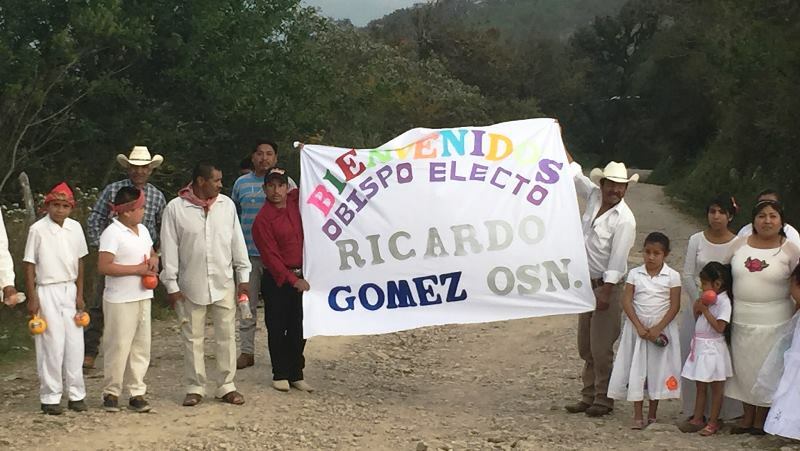 In 2016 our diocese entered into a partnership with the Western Diocese of the Anglican Church of Mexico, an independent church member of the worldwide Anglican Communion. 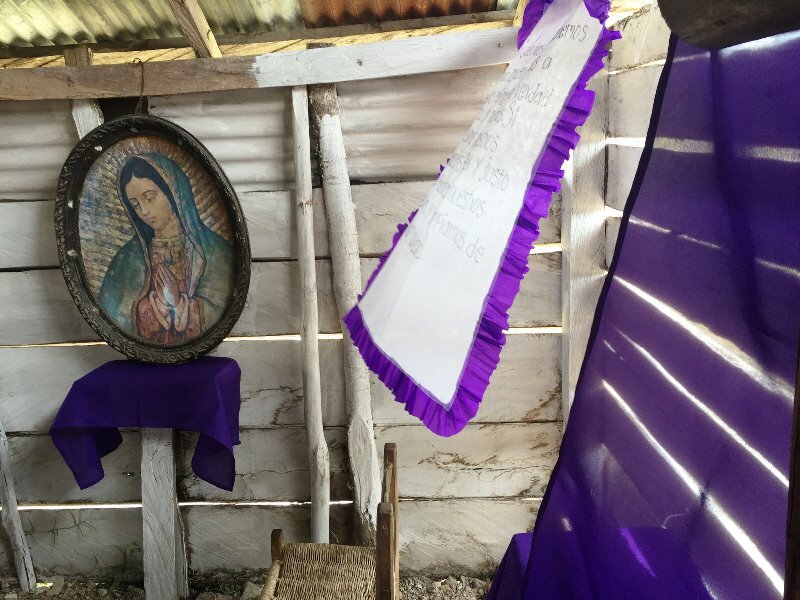 The diocese is enormous geographically—including all of Baja California and stretching across much of the western half of the mainland—but only has 25 churches, including four with worship in English. In these first years of the partnership we’re focusing on getting to know each other—and the best way to do that is to visit. Let the Rev. 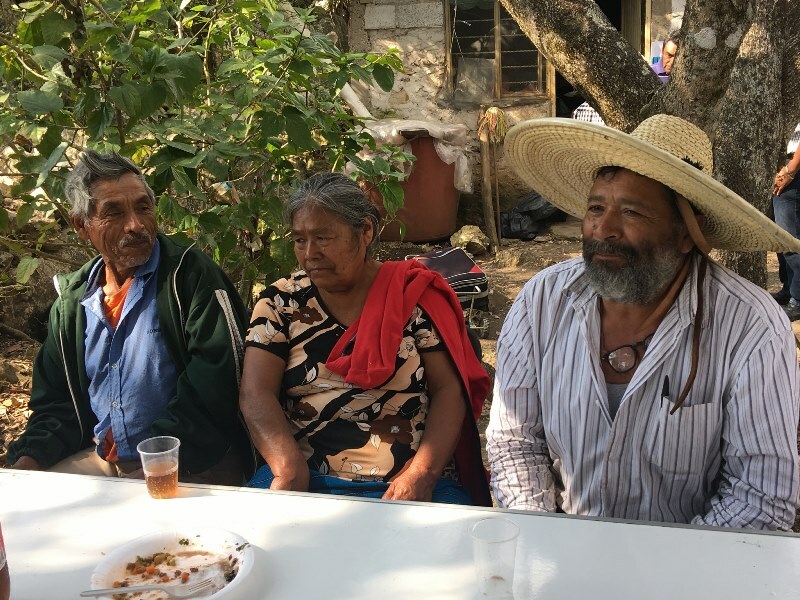 Carlos Garcia , multicultural missioner for the diocese, know if you’d be interested in an upcoming visit to Tijuana, Guadalajara, or San Luis Potosi. 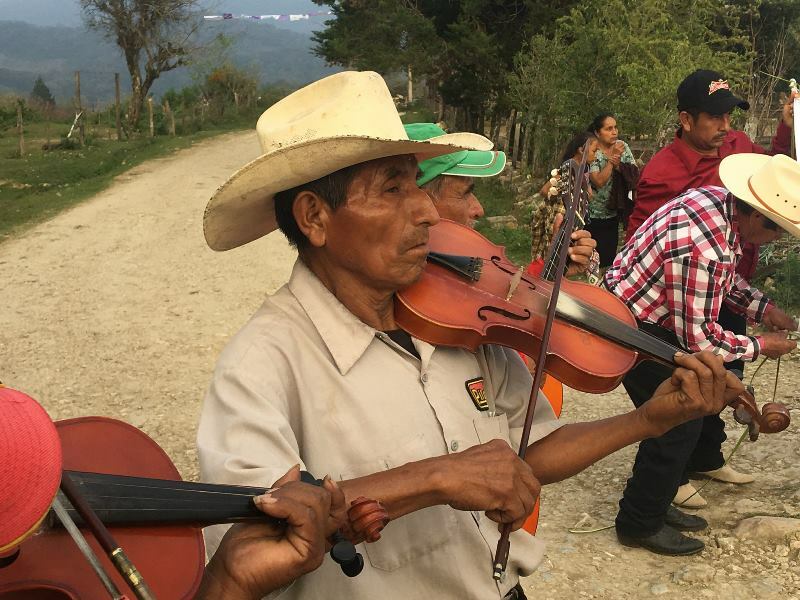 Our first common work together involves a new mission field—a 3,000-person indigenous community spread over 33 villages in the mountains of central Mexico. 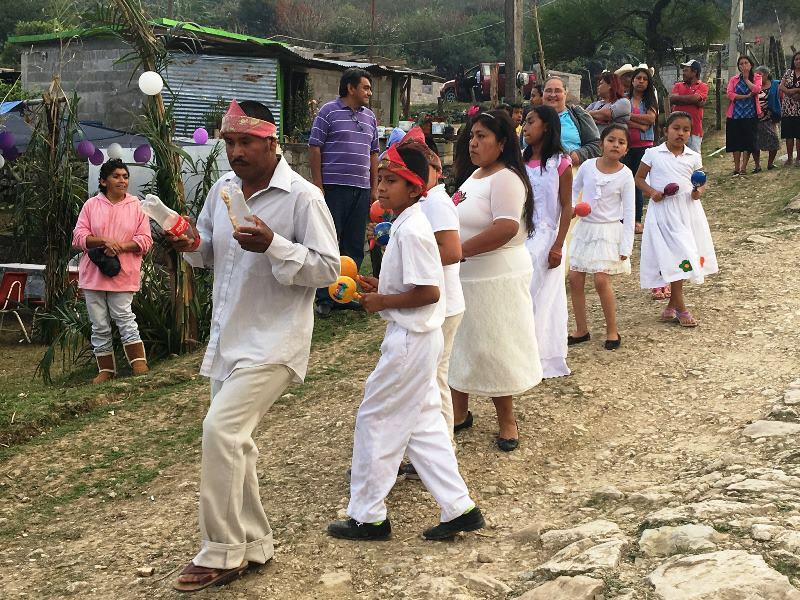 A United Thank Offering grant from the wider Episcopal Church purchased a truck and materials to build a multipurpose chapel and community center. And our invitation is to raise funds to open a pharmacy in the small central town to create an income stream that will cover the ongoing costs of gas, maintenance, and insurance for the truck. Diana Cabello Flores, a soon-to-be-ordained seminarian who lives with the Pame people, has served for 30 years as a homeopathic health specialist and will run the pharmacy. Currently, the nearest pharmacy is a $40 taxi ride and its prices are high. Bringing a new pharmacy closer to home, and keeping prices low, will be a real blessing to residents and another way to build trust among a people who are still coming to know Anglican tradition and worship. Donate today and keep in touch with this growing partnership! Pame people dancing in celebration of their new bishop. Live music accompanies the celebration of the new bishop. 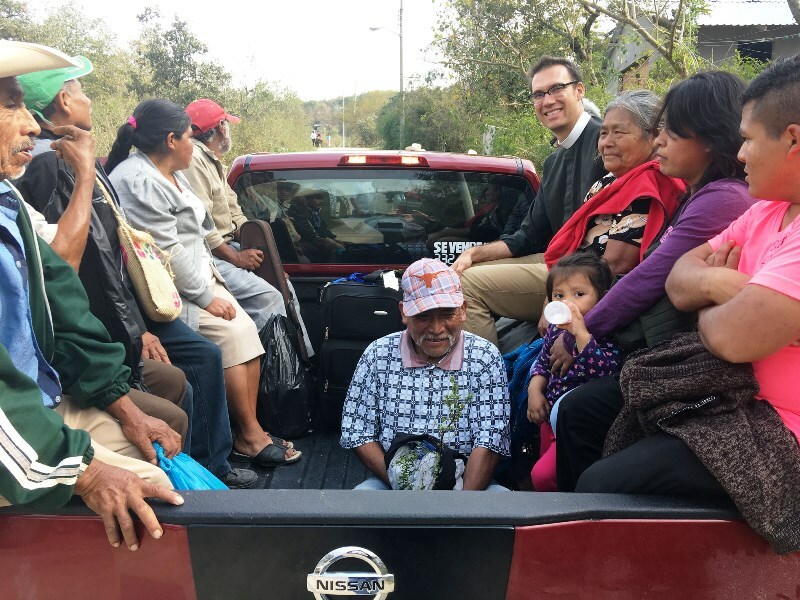 Transportation to the celebration of a new bishop means riding Pame-style in the back of a pickup truck.